31. State Farm Insurance Cos. 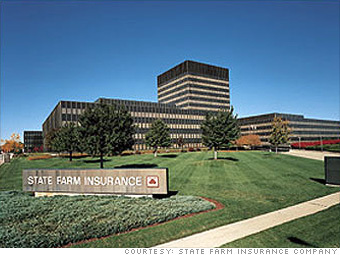 The insurance company is known for its tagline: "Like a good neighbor, State Farm is there." That may no longer be true for Florida homeowners. In December, State Farm filed to exit the homeowners market there, but so far still has one million homeowner policies in effect. 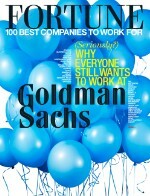 Show: Top 50 | 25 Most Profitable | Fortune 500 | State Farm Insurance Cos.